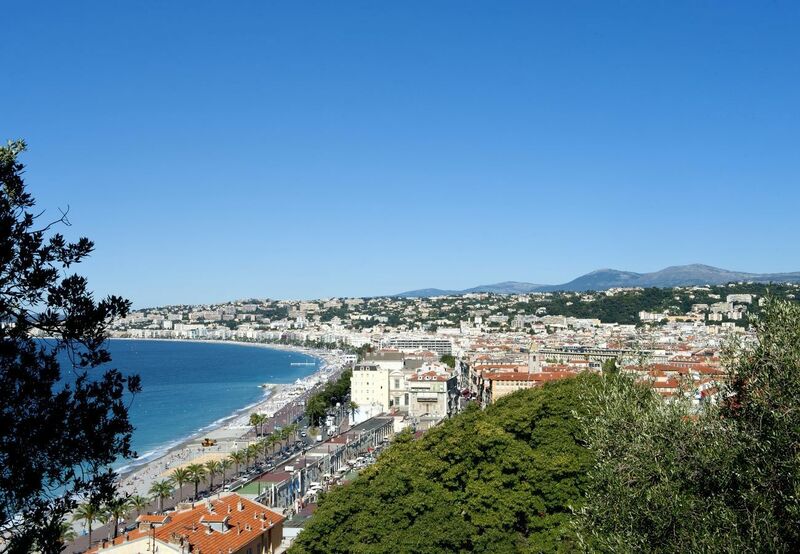 While Nice unfolds its legendary charms along the English promenade, it holds a completely different speech from the inside. It's the good mood that rumbles... The folklore of an old city full of colour. Naturally, The Deck Hotel is halfway there. With two steps in espadrilles of each personality: embracing the French spirit riviera of the seafront, without denying the charms of the alleys exalting themselves of the foccacia scents and the flower market. 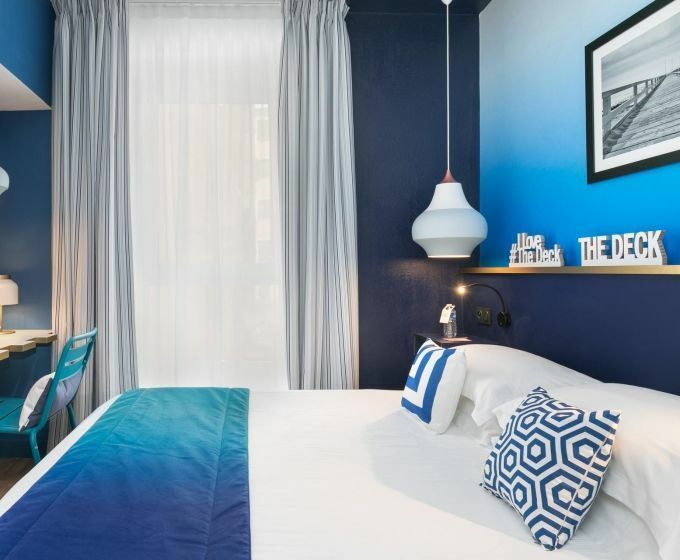 On the bedroom side, the French Riviera look is in the spotlight: shades of blue, white and greige. 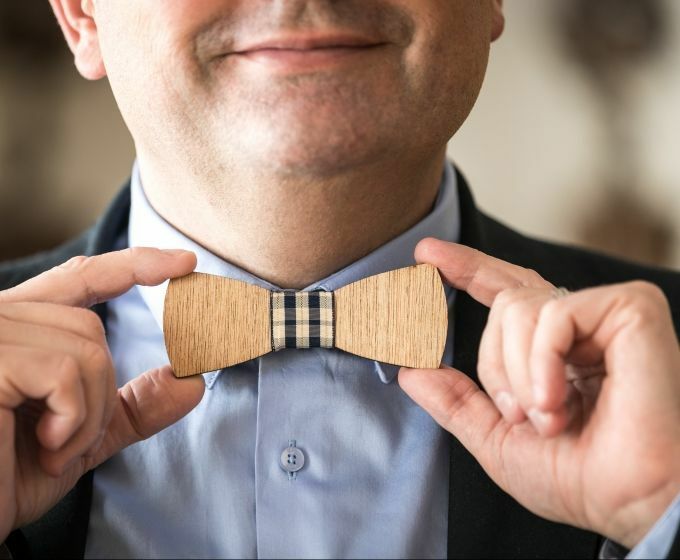 Declined from the Cabin to the Suite Pont Supérieur, the rooms of The Deck Hotel are an invitation to an escape of one night or several days. 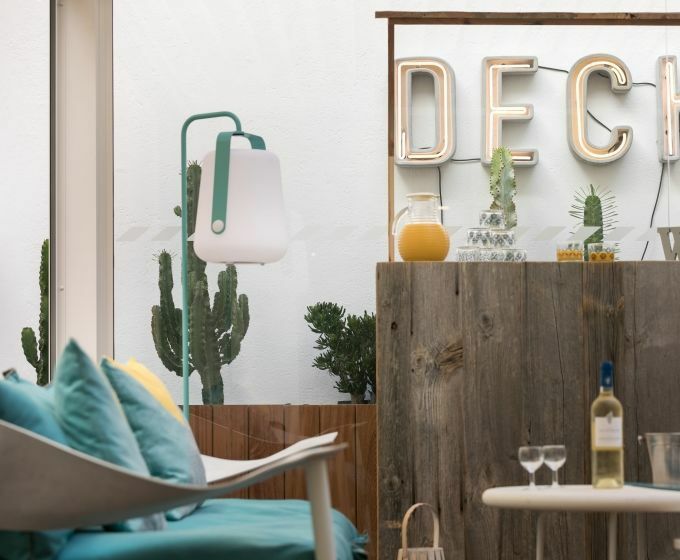 The Deck Hotel is a concept created by happyculture collection. Happyculture is about forty addresses in france and as many experiences to discover. Young but cultivating the sense of values, the brand declines here as elsewhere its signature: to please, to multiply the little cares that will make your stay memorable. The Deck Bar is getting nice for the arrival of the sunny days! 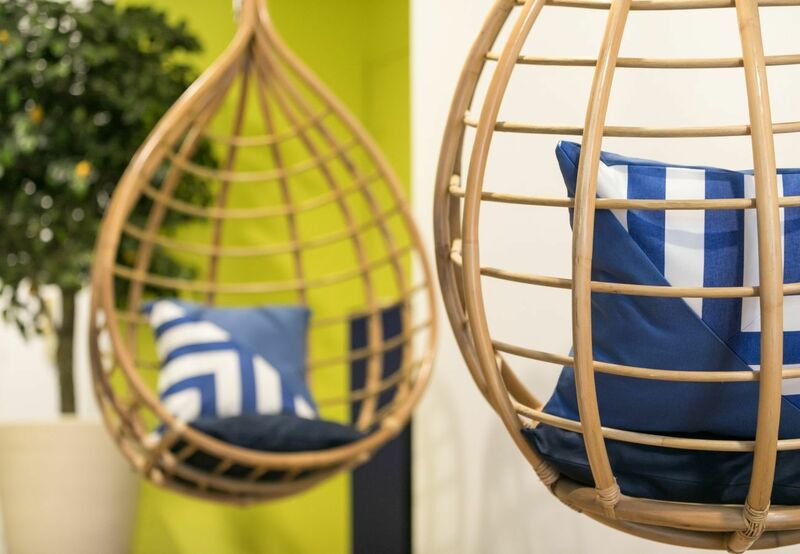 With its beach hut look, the new Deck Hotel Bar is an invitation to bubble in a friendly and relaxed atmosphere. You can discover a selection of signature cocktails - opening soon! 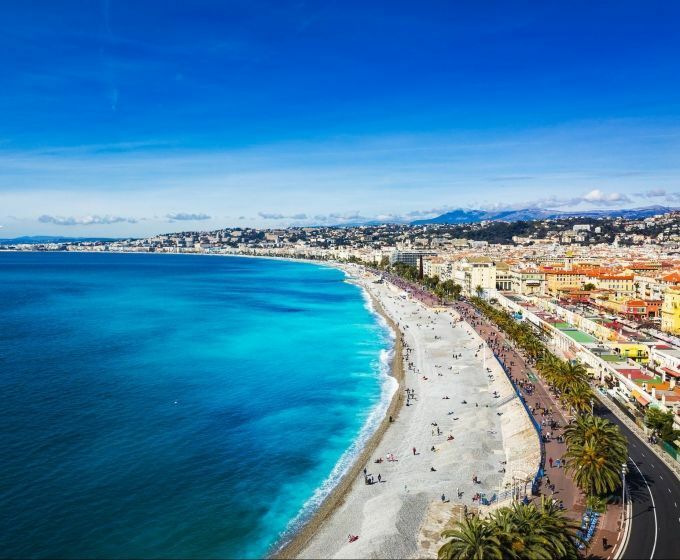 If you wish to join the sea, you will only need to take a few steps to discover the iconic Promenade des Anglais and its famous Côte d'Azur beach.